Styled with sc turtleneck crop and sherpa fleece hoodie . 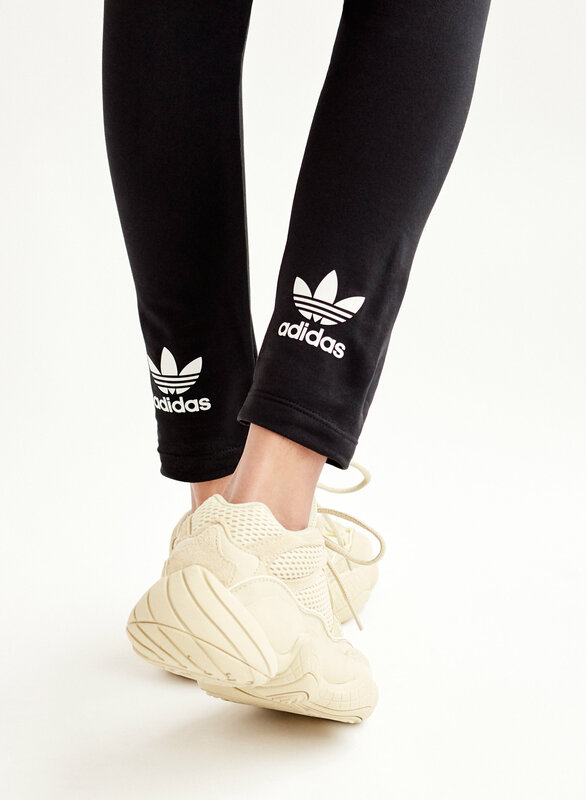 These wear-anywhere leggings by adidas Originals are made with a soft stretchy jersey. The back of each ankle shows off the brand's iconic Trefoil logo. 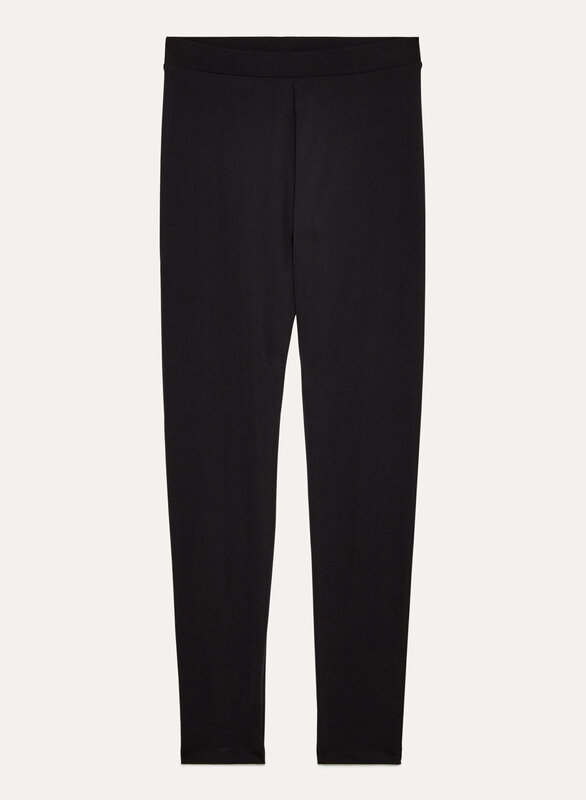 The pants are really comfortable, well fitting, and the sale price was really reasonable. Really happy with my purchase! Happy with the trefoil legging. Comfortable and true to size. Perfect for my yoga practice. Happy with the sale price! Love the classic logo showing at the bottom. Great feel and very comfortable. The adidas symbol gets scrunched up and if I were to hem then the symbol would be removed. Should have thought of that before I ordered, to be honest. It come early than I expect. It perfect fit with me!